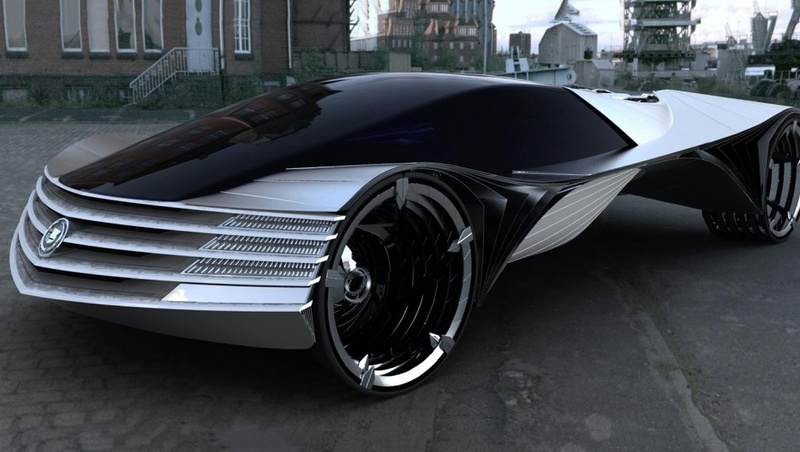 Is there the Thorium-powered car out there? 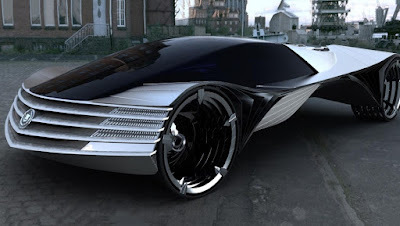 Back in 2009, Loren Kulesus, a very imaginative digital designer came up with a very strange looking concept called the Cadillac World Thorium Fuel Concept. While its exterior dimensions were certainly notable, it's the stuff that powered it that really made waves or lasers, rather. The power source is a mildly radioactive metal, and one of the most dense materials known in nature, called 'Thorium'. The scientists assure that thorium is a very weak radioactive element – it produces 10 to 10 thousand times less long-lived radioactive waste. And besides, thorium will cost many times less than uranium and is much more qualitative source of energy. While some laughed at the concept (Top Gear even called it the Cadillac WTF Concept), a few others took Kulesus' idea quite seriously, specifically Laser Power Systems (LPS) from Connecticut. LPS has created its own thorium engine, which, according to Industrytrap, weighs around 500 pounds and could power a car for 100 years on only eight grams of thorium, thereby supplanting more than 7,396 gallons of gasoline over a century. And that’s just in one vehicle. Just like the Cadillac World Thorium Fuel Concept, LPS engine isn’t quite ready for a road trip. The company has reportedly been prepping prototypes since 2011. To our knowledge, however, no actual thorium-powered car has hit the road yet.